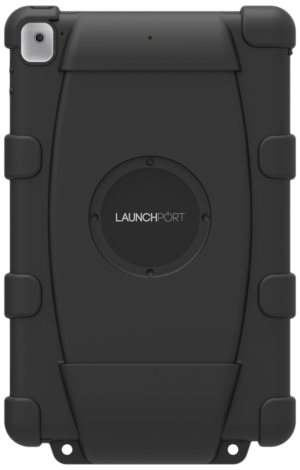 The iPort rugged Sleeve for AP.5 Launchport sleeve serves as an extra layer of defence against the elements keeping your workforce efficient. 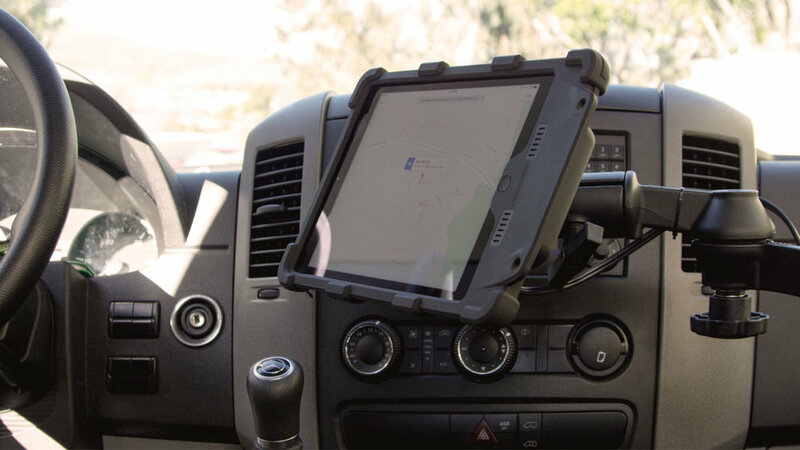 The rugged case wraps tightly around the AP.5 sleeve and allows the iPad to be magnetically mounted and wirelessly charged in any fleet vehicle or mobile application. 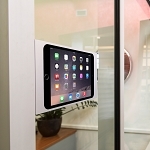 The rugged case was engineered so that the iPads speakers, rear camera, microphone and home button remain accessible. The case provides protection in the most challenging environments and protects from drops and falls and is fully MIL-STD and NFPA 1901 Certified. 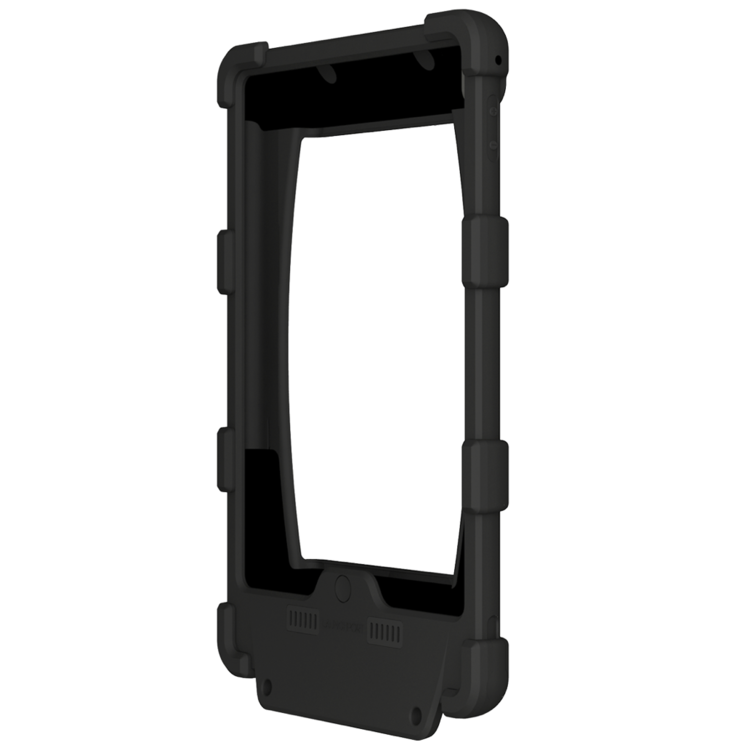 The MIL Spec certification includes resistance to acceleration test, with the case withstanding forces up to 10.6 G's. 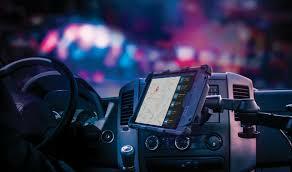 Suitable for a range of mobile applications including mounting in commercial fleet vehicles and plant. 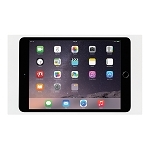 PLEASE NOTE: Launchport AP.5 Sleeve required, purchased separately. 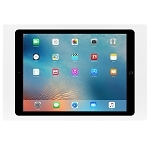 Q: Will this sleeve fit my old LaunchPort that housed my old iPad. We will order this product once I have an answer to this? 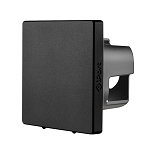 A: The Rugged sleeve has been designed to work with the AP.5 sleeve only.